“Hey, kids, let’s put on a show!” was Jim Youmans’ favorite high school cheer and pick-up line, and it’s stuck with him ever since. Jim has won multiple awards designing for the stage — Broadway, Off-Broadway, regional venues, and of course, his kids’ school plays and musicals — including Telly Awards, Drama Desk Awards, a Drama Logue Award and several colorful certificates from the drama teacher’s desktop printer. 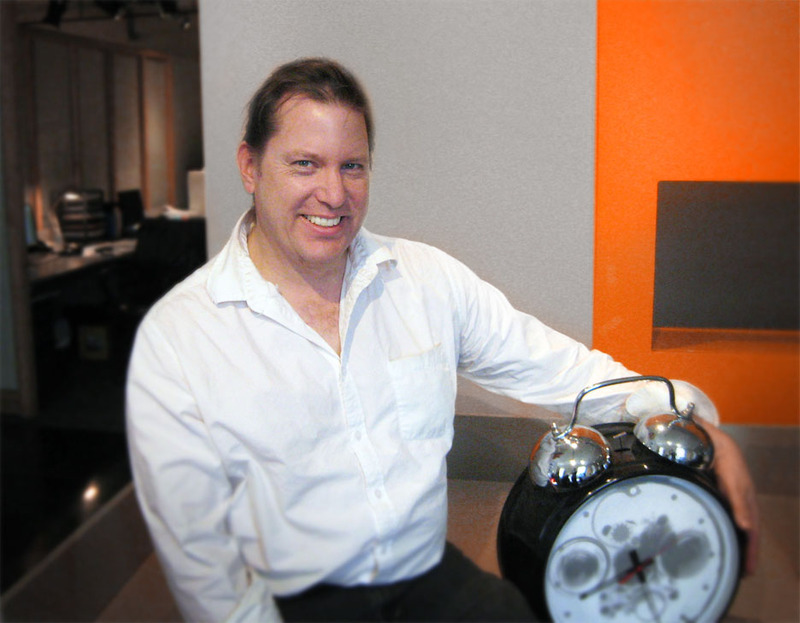 Jim eventually found his way into broadcast design, and now brings his many years of experience to Clickspring. Jim is the courageous soul who shepherds projects from the lofty ambitions of the design studio, through the grit and grind of the scenery shops, into high-tech digital laboratories and factories, onto large, lumbering trucks manned by beefy movers, given over to expert stagehands, and, finally, realized in full, living color at broadcast studios around the country. Jim’s free time (ha!) is spent with his playwright and screenwriter wife, Elizabeth Egloff and their two children. Design Inspiration: Production Designers Ken Adam and Richard Silbert, Theater design mentors John Arnone and Santo Loquasto.